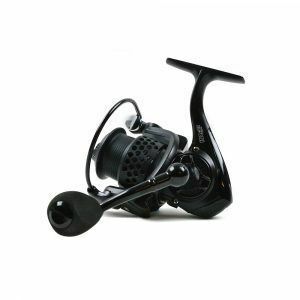 A superb reel for casting all manner of lures from hard baits and metals to soft plastics. Designed for general lure fishing applications with braid and monofilament lines. Powerful and fast 5.1:1 retrieve. 9+1 bearings for a super smooth retrieve. 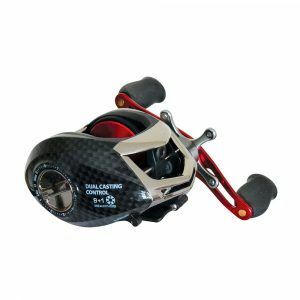 Lightweight reel with slim body designed and lightweight rotor. Instant anti-reverse to prevent overruns and positive hook ups. Designed for general lure fishing applications with braid and monofilament lines. It comes with 9+1 stainless steel bearings making it super smooth. The 5.1:1 retrieve helps to work lures effectively and has the speed to retrieve a lure quickly to recast over showing fish. 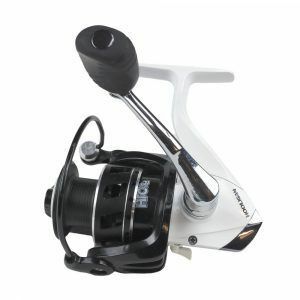 To ensure there are no overruns when striking into a fish and to promote more positive hook holds, an instant anti-reverse has been included, this ensures the spool cannot rotate backwards. The drag is powerful and smooth and in testing has coped with bass all the way up to smoothhound and blue sharks without any problems. As lure rods have become lighter, reels have needed to follow suit so ensure that setups are balanced, we went to great lengths to ensure this reel is super light. 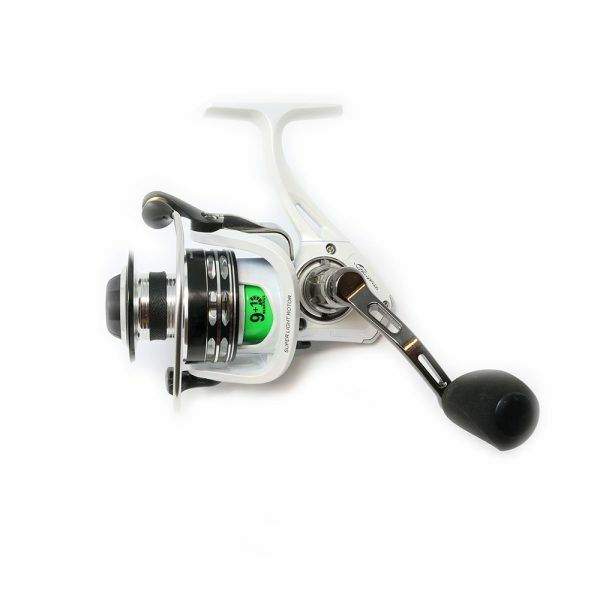 An ultra-light, slim reel body ensures some unnecessary bulk has been removed to save weight, coupled with the Air-X light rotor design, this is one of the lightest lure reels on the market for its price. A redesigned aluminium spool is drilled for save weight and features a new, aerodynamically designed spool lip for better casting performance.